Update: Thanks to everyone who entered! The giveaway is now over and the winner has been gifted their prize. 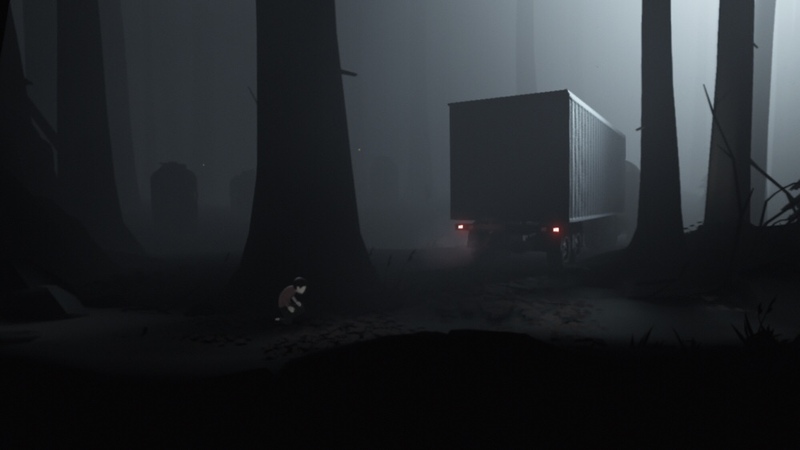 Playdead’s INSIDE has been one of the most suggested games to me since its release on PC last year. I don’t have much patience for playing on my PC these days, though — not when I have my iPad and iPhone available. So I was excited to learn recently that it was coming to iOS. And now it’s here! I’ve been playing it over the last couple of days and loving the atmosphere, puzzles and tension. Everything about it just oozes quality. It’s challenging and tense at times, but that’s all part of the experience. In many ways it’s like a sequel to Limbo, but I’m enjoying it much more than that. The controls are so simple you can play with one hand. In fact, if you have an Apple TV, you can play holding the remote in one hand like you do for watching TV. It’s all quite impressive. But I need to leave something for my review later, so I’ll just get to the point. The developers already let you play the first part of the game so you can see if you like it before buying. I highly recommend doing so if you haven’t yet. And if you like what you see in the free demo, you can enter my giveaway for the full game unlock IAP that normally costs $6.99. I have one (1) iOS code of the full game unlock for Playdead’s INSIDE to give to one lucky reader. Please read the instructions below carefully to ensure your entry is accepted. The contest will end December 16, 2017 at 5:00 PM EST and there will be a drawing for one (1) iOS winner. Please make sure to use the code ASAP, as it does expire. To use the code, first download the free game. Then, go to the “Featured” tab in iTunes and press “Redeem,” log in to your account and then paste the code in the text box. Then enjoy! Of course I’m going to enter 🙂 @RustySabre. 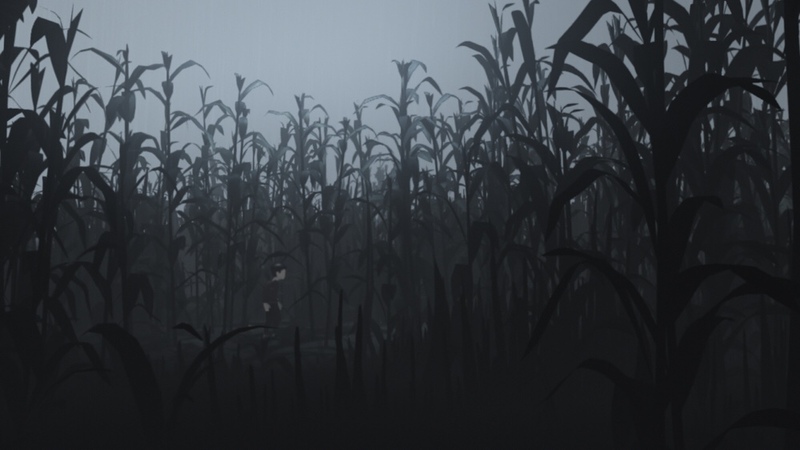 Limbo was a great game, so I’m not expecting anything less from this one. @jfdupontviel I shared through twitter ! I follow and shared on twitter and follow on Facebook. Thank you! Follow and shared on Twitter. no idea how to tweet or twitter – but thanks anyway! I’ll follow you even without a freebie code, lol. Aww thanks. 🙂 Did you try the game? Shared on Twitter @yuulyu. can’t wait to play INSIDE! Hey! Thanks for this contest! And good luck to everyone! Thanks for this contest! and good luck to everyone! Shared on twitter and Facebook! Twitter kcwack98, Facebook /casey.wyckoff ?? Already follow you on both. I really want to know how the story continues!